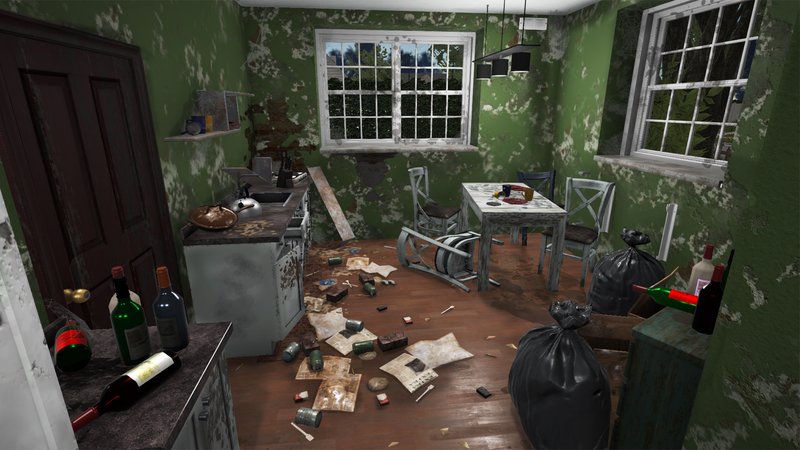 House Flipper is a repair worker simulator that will allow you to buy, sell, demolish, repair, furnish and decorate rooms with your own hands. Sometimes, you get completely hopeless housing, killed by mold, parasites, time and anything, but you can make a candy even from this with a set of tools provided by the game House Flipper. You can create the home of your dreams and sell it on very favorable terms. And if everything is completely hopeless, then to hell with this junk and do something new. Repair, show your design talent, and then show all the skills of the merchant, selling the result of his work. This update is also known as the Valentine\'s Day update. Download & install Update v1.13, in game folder. This game has been updated 13-04-2019, 03:58 to the latest version v1.13 + DLC. 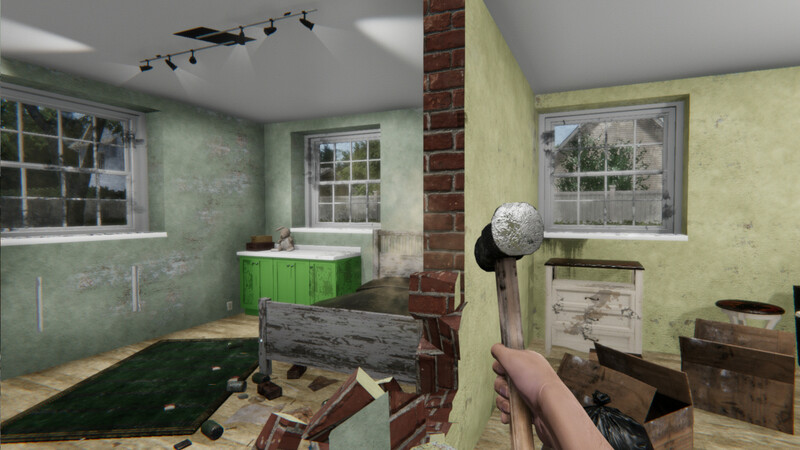 Here we come with another update for House Flipper. Feel free to check it out! When you cannot reach something, you can use a small ladder or two different types of scaffolding. 2. Buy more items at the same time! 3. More quality settings for lower specs computers. 4. An option to make beds. 7. Bug fixes and improvements. will you bring the new valentine's day update please?